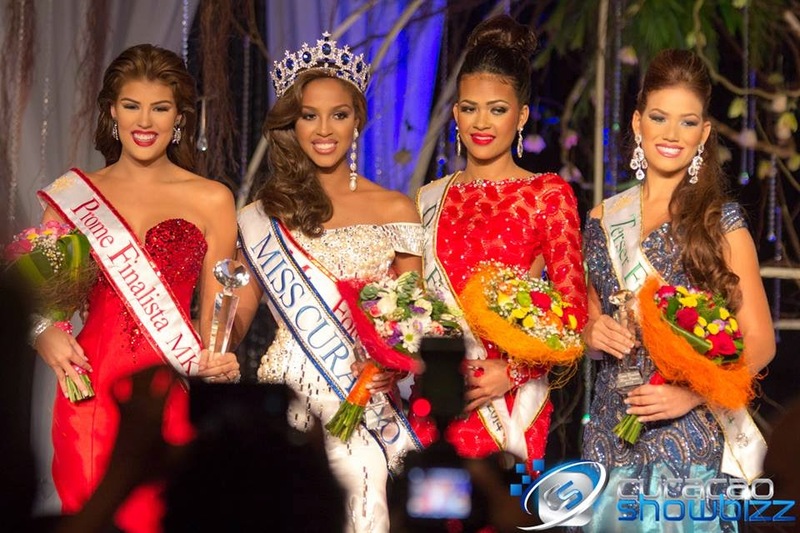 Stunning Laurien Angelista, a young women who has already won some international beauty titles, was crowned Miss Curaçao 2014 held at the Santa Barbara Resort in Nieuwpoort last June 7. Laurien will be the official representative of Curacao in Miss Universe 2014 on December. Kaydee Chang placed 2nd, while Naomi Scoop was 3rd.